With Six Nations tickets always in demand as fans look to support their teams, home and away, the 2018 Natwest Six Nations continues to excite rugby fans for a thrilling five weekends of rugby rivalry. Nothing beats supporting your team to victory in one of the oldest sporting competitions in the world. What better way to entertain your corporate clients! 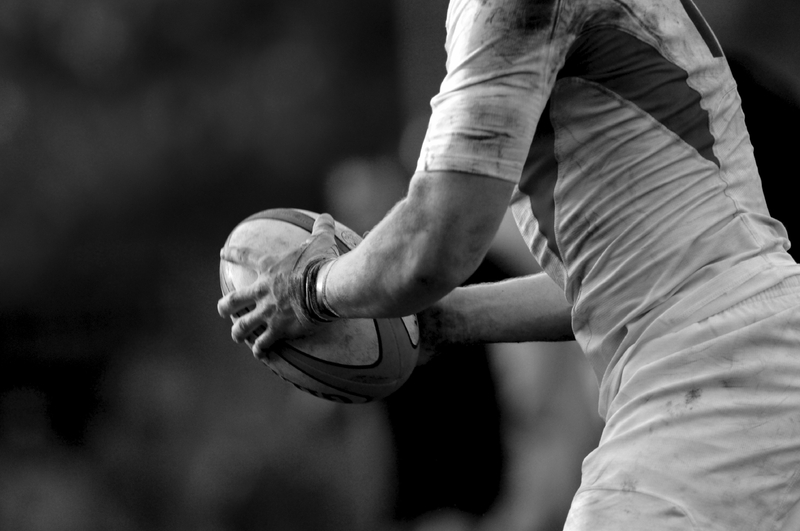 Call Apollo today to secure your place at Twickenham to see England take on Scotland on Saturday 16th March 2019.